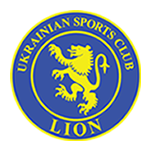 USC Lion would like to thank everyone for their support and contribution in what has been an extremely successful 2015. We wish you all a Merry Christmas and a Happy New Year and hope to see you back in 2016. 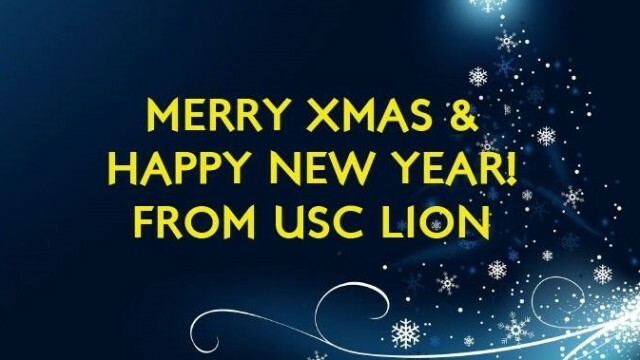 2016 will present new challenges and will be an exciting year both on and off the pitch for USC Lion. We hope to see everyone soon after the Christmas/New Year’s break, until then stay safe, have a great time, and remember pre-season begins on the 12th of January!